My 5th grader will be starting on Story of the World Middle Ages. We are using the audio along with the activity book. My kid also enjoys learning through videos so we are supplementing the activity book with videos. Since we are doing an activity for almost every chapter and we are doing geography along with this, I expect that we will take 2 years to get through the book. This post covers the first 21 chapters in the book. history, middle ages history, sotw, story of the world. Bookmark. Wow! This is such a great list, I will definitely be using this page a lot this year. I had such a hard time finding… “globally balanced” information…I guess you could call it. 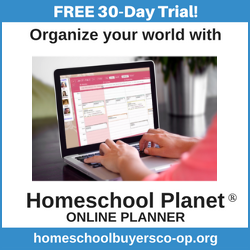 I love your approach to homeschool and your individualized curriculum for your kids. I’ve been bouncing all over your site this week! 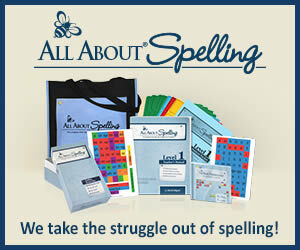 I especially appreciated your post about the imaginative learner! Thanks for getting us started on the right foot this year!